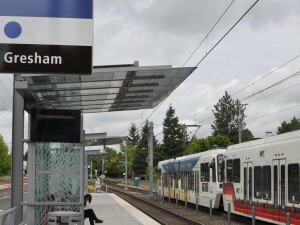 Akana personnel have provided civil and structural engineering, Quality Assurance/Quality Control, and construction support services on all segments of the 7.3-mile expansion of Portland’s light rail system from downtown Portland across the river into Milwaukie, beginning with the west and east segments up to our current work on the Tillikum Crossing transit bridge connecting the east and west sides of the project. West Segment – As part of the CH2M Hill team, Akana civil and structural engineers and construction specialists have provided civil engineering design of street intersections, utility coordination, quantification services, and design and construction quality assurance, including preparation of a project-specific Design Quality management Plan and periodic audits of milestone submittal QA/QC documentation. East Segment –Development of erosion control plans as part of street and trackway design and grading required close coordination with other disciplines to obtain the needed environmental construction permits. 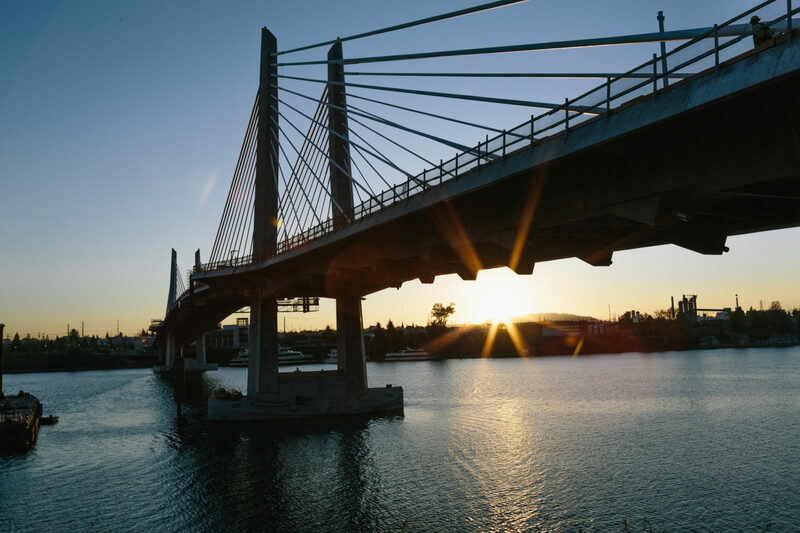 Tillikum Crossing Transit Bridge – Akana construction specialists are providing design and construction quality management services on the $135 million design-build project connecting the west and east segments of the PMLR extension. 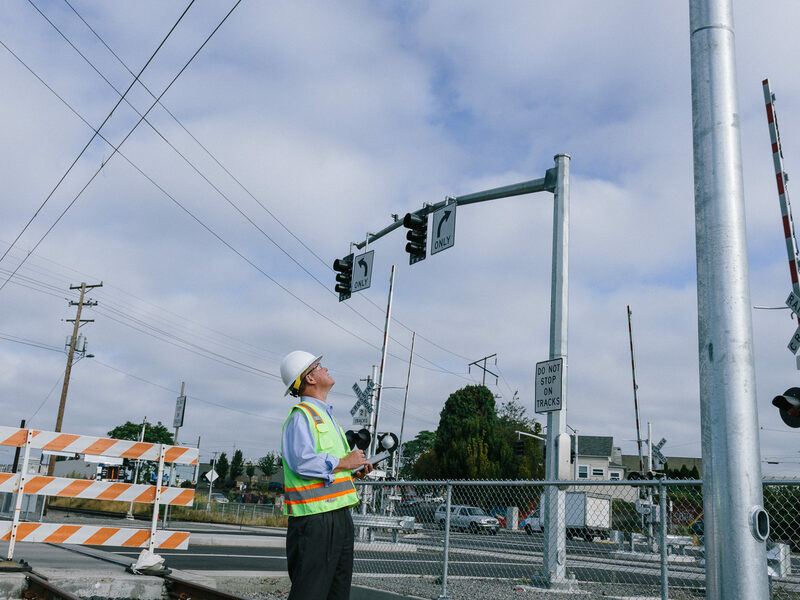 The bridge will serve light rail trains, pedestrians, cyclists, and in the future, the Portland Streetcar. 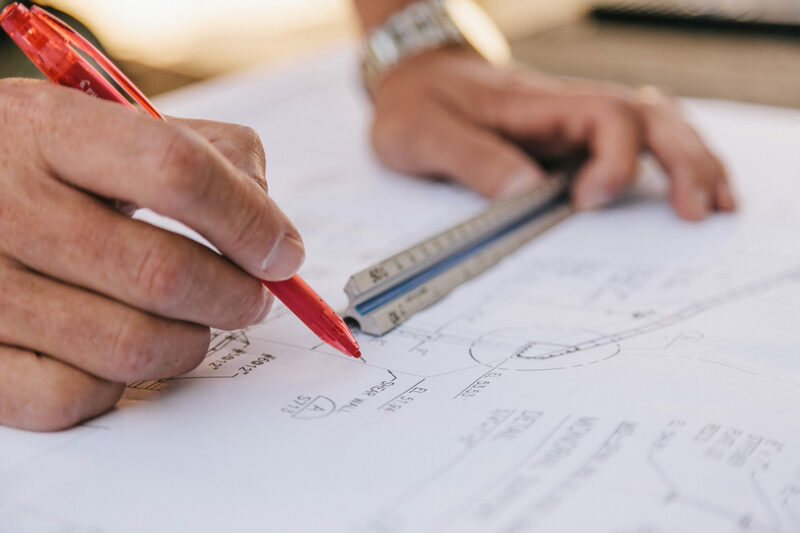 Systems Engineering – Structural engineering support to LTK includes structural support on design of Overhead Contact System (OCS) pole foundations and poles. 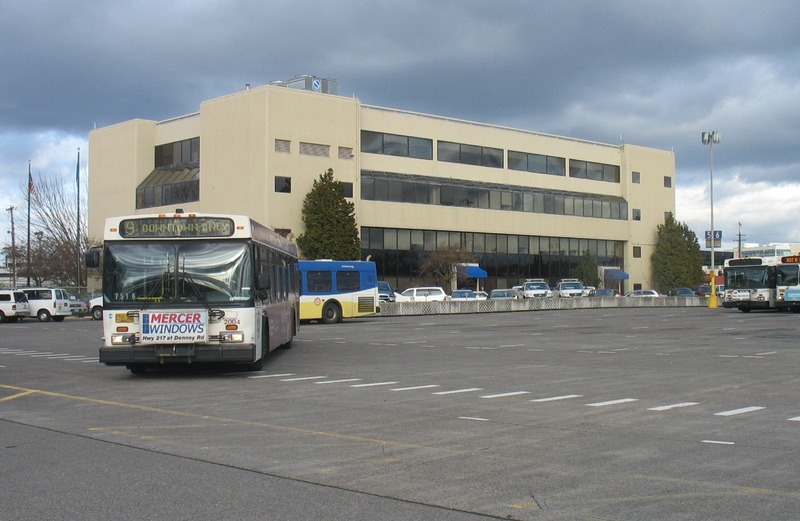 Facilities Engineering – Akana structural engineers are providing engineering support as part of the Pivot Architecture team selected to provide A/E services related to existing TriMet facilities impacted by the PMLR Project, as well as on new facilities and sites that are being acquired and have been identified during the PMLR Project for potential TriMet use.